Brit starlets Deaf Havana have revealed the video for their new song Holy! Upon it’s release, the track has received over 3 million streams! Holy‘s accompanying visual showcases the band performing live at their sold-out O2 Brixton Academy back in December! 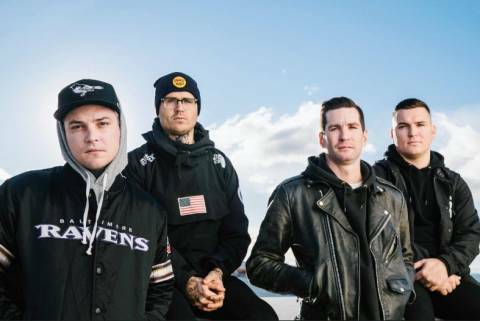 Australian metalcore favourites The Amity Affliction have revealed the video for their atmospheric latest single Drag The Lake! The track is taken from the band’s critically acclaimed record Misery! The track’s accompanying visual does not follow it’s predecessors in being part of a mini-movie and reverts back to the quartet’s emotion tugging visuals. US hard rockers Tremonti treat fans to the video for their new single Throw Them To The Lions! Another track released from acclaimed record A Dying Machine! The visual was filmed live at one of the band’s UK shows in December on their sold-out run! 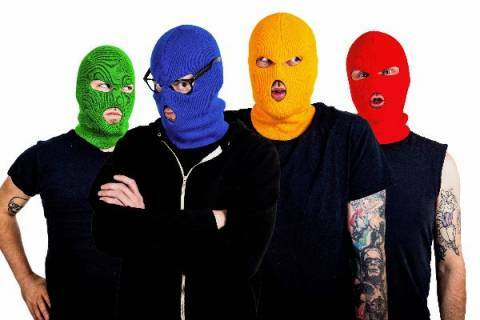 Wisconsin punk rock felons Masked Intruder have provided us with the criminally incredible new single Please Come Back To Me! The track is lifted from their forthcoming album /// (March 1, Pure Noise Records). 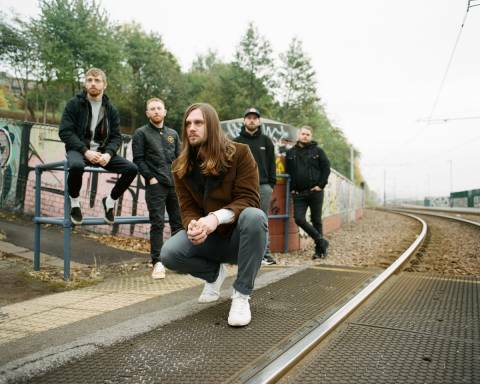 Sheffield metallers While She Sleeps give us yet another banging track with their latest single The Guilty Party! The track is taken from forthcoming album SO WHAT?! Yorkshire indie-popper Alex Tracey has revealed his latest single Take Me To The Other Side! The track explores the themes of leaving a toxic relationship and sees Alex turn to the more guitar-centric, heavier side that his live-show attending fans will know! “The song lyrics were written about a tough couple of years that I went through. It’s about becoming depressed, seeking help, trying medication and feeling like you are on a downward spiral with no way out. Having to battle with hyper emotions, being top of the world one minute to empty the next but using music to overcome these darkest of times. People still shunned for talking about mental health and the struggles they go through and that’s not right. Hopefully people will find the strength to not care about the negative opinions people attach to it and find the strength to speak out and seek support.”. 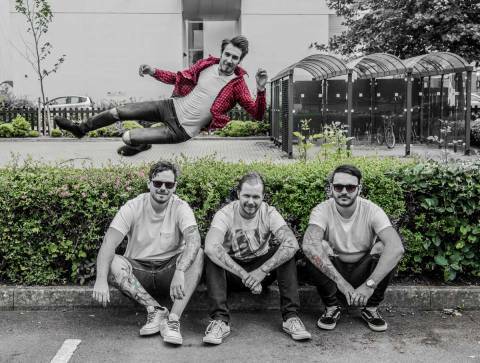 Brit pop-punks Northshore reveal their new single Be Heard! 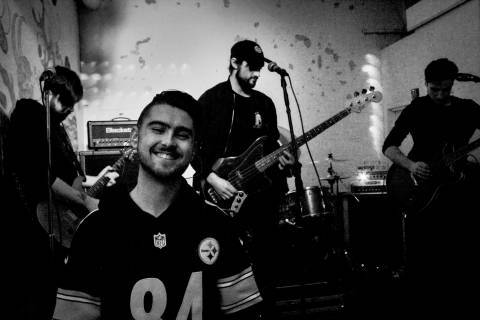 The track, taken from forthcoming EP For What It’s Worth, deals with the struggles of mental health, flipping between voicing the struggles and providing a positive message to those going through what all of the band have. 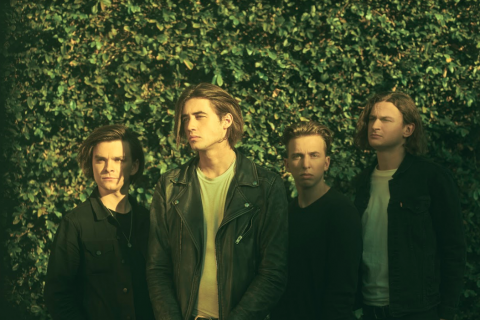 Australian pop-rockers The Faim have unleashed the video for their latest single Fire! The track has gone down extremely well with fans old and new on the current world headline tour!